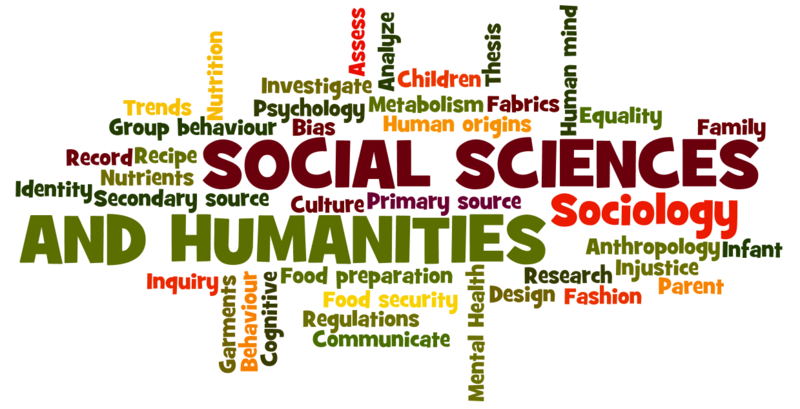 Social science is a major category of academic disciplines, concerned with society and the relationships among individuals within a society. It, in turn has many branches, each of which is considered a social science. The Humanities and Social Sciences study how art, music, religion, culture and history have shaped our modern world. On one hand, Humanities focus on art, literature, religion and music, while on the other Social Science focuses on anthropology, archaeology, politics and civilizations. This is why even though these two fields of study are different, they are often studied together as each complements the other and taught in the same way in Canada. Why these subjects matter? One answer is that without them universities would not have evolved. After all, it was the humanities that have vigorously defended free and independent thought, when for centuries governments treated scholarship with suspicion. Inside the mini-republics of learning established in the oldest faculties of arts and humanities, knowledge flourished as revealed truth made way for justified beliefs. Later, as the social sciences developed, the power of privilege was eroded by ideas of progress, fairness, and equality. The systematic study of society and human relationships within society is referred as social science. It is considered as one of the oldest subjects that have a tremendous impact on society. Social sciences aim to understand human societies through scientific explanation. If you want to study humanities & social sciences in Canada, one of the most beautiful countries in the world. There are dozens of colleges in Canada that accept international students each year to join their humanities and social science programs. Most Universities in Canada prefer a language test submission like TOFEL or ILETS. Canadian universities recognize the Indian system and students are not required to take any standardized academic tests such as the SAT. 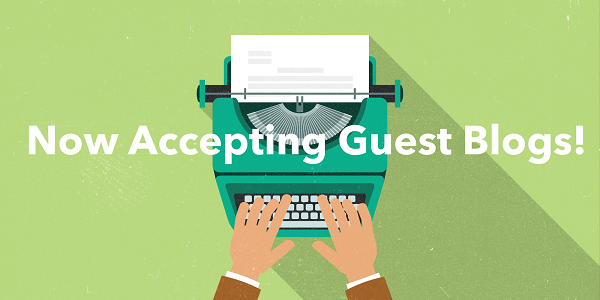 Although, the entry requirements may vary from among different courses and universities. Students are allowed to stay back and apply for a work permit for the length of their study program, up to a maximum of three years. There are a lot of employment opportunities for students, and students can also explore their options to remain in Canada and apply for immigration under specific programs like the Canadian Experience Class, the Express Entry or Provincial Nominee Program.